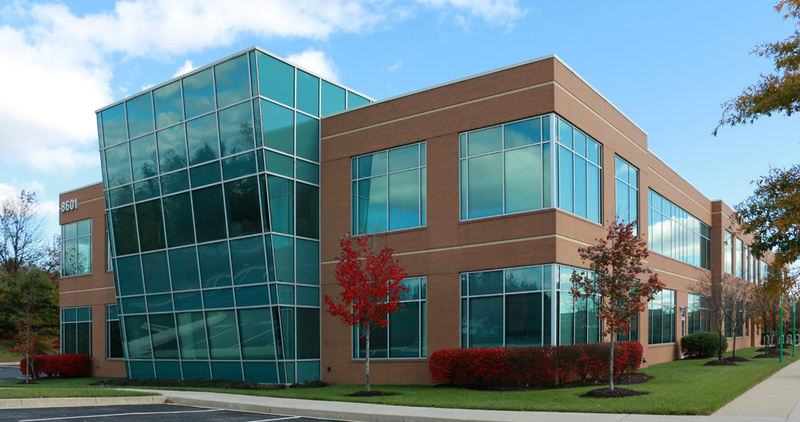 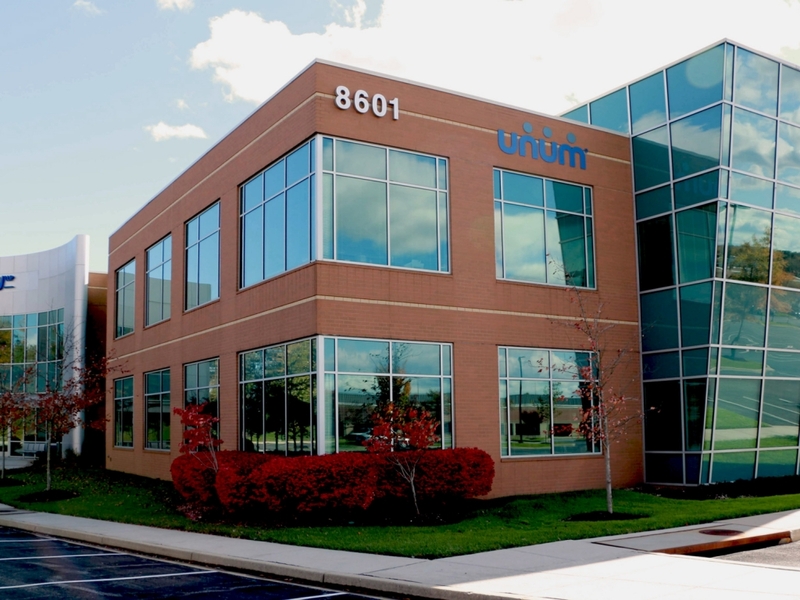 Located in Columbia Gateway, the 584-acre corporate business park was originally developed by the Rouse Company and sits adjacent to I-95 and MD Route 175, midway between Baltimore and Washington. 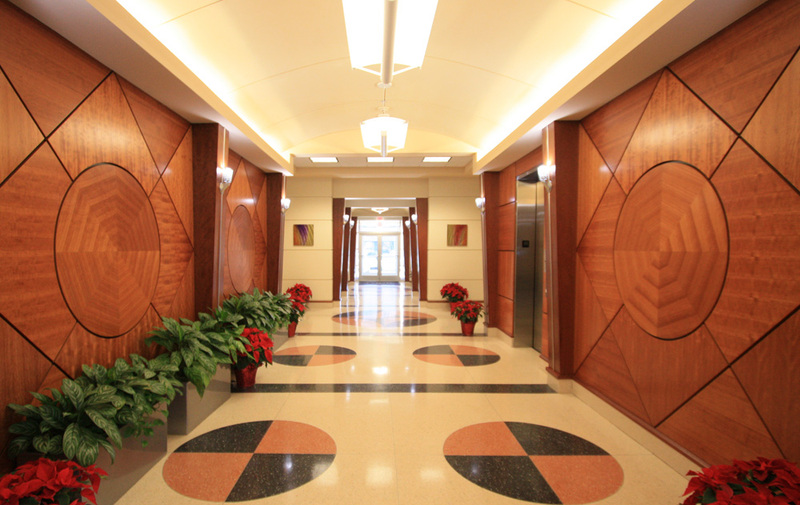 This building was the first one to achieve LEED certification in Howard County. 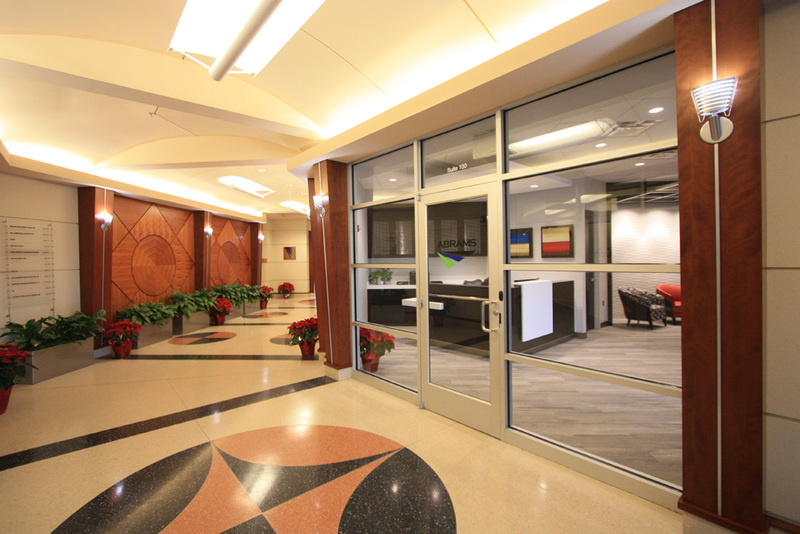 Access to Fitness Center, and Cafe.